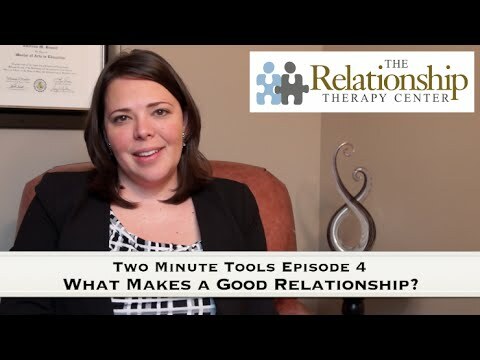 Let the compassionate and competent therapists at the Relationship Therapy Center help. Have you tried everything you can think of - and it still hasn't worked? Is your Marriage Falling Apart in front of your eyes? Are you having the Same Conversation Over and Over (again)? Has there been an Affair or Betrayal? You’ve been hurting for too long. Don’t wait any longer. Have you been devastated by someone you love? Or did you step out on the relationship and want to understand yourself better? Only people that have experienced this can truly understand what you are going through, which is the power of this Affair Group. 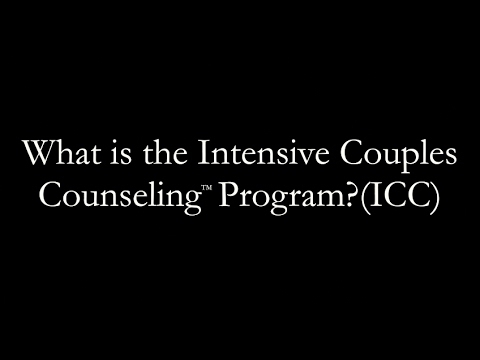 This 6-week therapy group will help support and guide you through this confusing time, whether you will be staying in the relationship or not. ~Women’s Affair group: Tuesday nights 7:30-9PM ~ Men’s Affair group: Thursday nights 7:30-9PM Call for start date information. Call 612-787-2832 for more information or to sign up. Admission is dependent on availability and group fit. A TED Talk we recommend – 3 ways to build a happy marriage and avoid divorce. Are You Emotionally Abusive? By Steven Stosnsy, Ph.D.